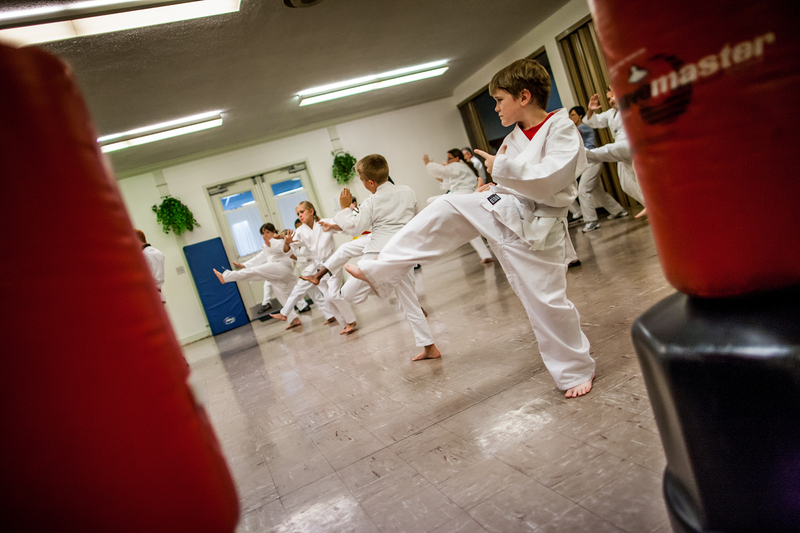 We are currently looking at the importance of fitness in Christian Martial Arts. We turn now to one of the great challenges for all of us. The battleground for the human body is the human mind. The act of sacrificial worship comes through a mind set on what the Spirit desires. Our bodies are meant for the Lord. Our bodies are members of Christ Himself. We must be careful to care for our body because it is the temple of the Holy Spirit. We belong to God. We were bought with a high price. God wants us to have healthy bodies. His wisdom will prolong our life many years. It will bring health to our body and nourishment to our bones. Something as simple as a cheerful look brings joy to the heart, and good news gives health to the bones. Jesus demonstrated the importance of good health and His power over the human body by healing thousands of people during His earthly ministry. Jesus sent His Spirit into believers and the Spirit of God gave the gift of healing to apostles and gifted members of the Body of Christ. A healthy body glorifies Christ and is able to be strong under the demands of service for God. We’ll look at spiritual and physical insights into having a healthy body in the next part of our special series.